Listen , Licence , Enjoy. A slow, dreamy harmonic guitar introduces this track before a piano melody hints at the main the theme. The mood is lifted by a string accompaniment mirroring the main theme evoking a sense of inspiration and wonderment. 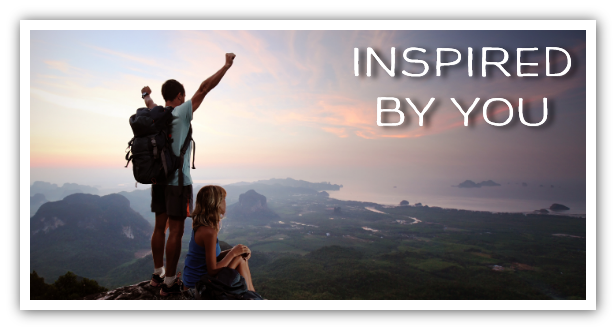 Ideal backing for a corporate presentation, product promotion or image gallery. 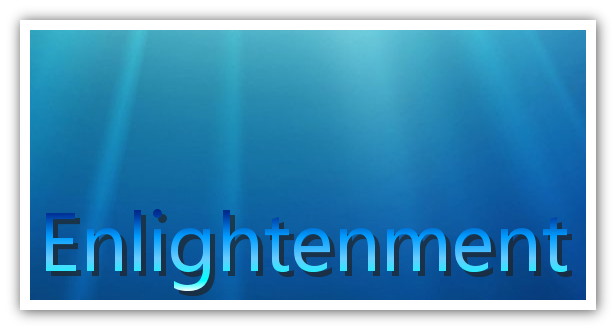 Enlightenment is a bright, upbeat track with a catchy flowing melody. Evoking feelings of joy, happiness and enlightenment, this track is ideal for projects, presentations or image galleries. In addition to the full version there is an edited version included which has a shorter finish and is 1:11 in length. Copyright © 2019 Royalty Free Music. Powered by WordPress. Theme: Accelerate by ThemeGrill.